"The Art Ensemble explored many areas of popular black music during their career. For instance, their ‘Ancient to the Future: Tribute to the Masters’ album covered songs by artists such as James Brown, Fela Kuti and Jimi Hendrix. This however, remains a pinnacle moment in their exploration of black dance music. 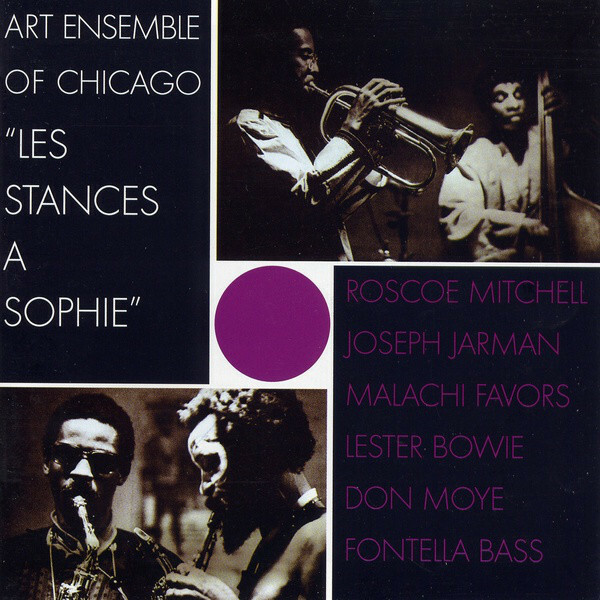 ‘Les Stances à Sophie’ was recorded in Paris in 1970 and features regular Art Ensemble members (Lester Bowie, Joseph Jarman, Roscoe Mitchell and Malachi Flavors) alongside newly recruited drummer Don Moye and guest Fontella Bass on vocals and piano. Fontella Bass already had a successful career as a soul singer - ‘Rescue Me’ was her biggest hit in the Sixties. She and Lester Bowie first met in St Louis while working with legendary rhythm and blues producer Oliver Sain. 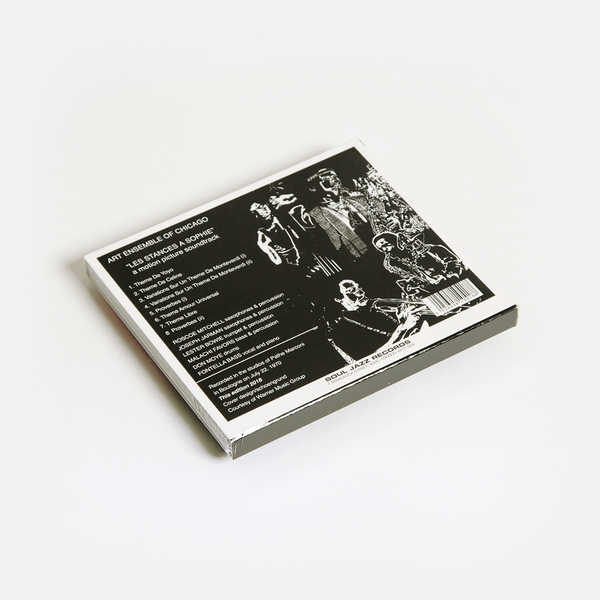 Vocals (and lyrics), alongside a constant drum and bass beat, were new elements to the music of the Art Ensemble at this time. Musicians such as Ornette Coleman and John Coltrane spearheaded the free jazz movement at the start of the 1960s. Out of this The Art Ensemble was formed in 1968 and in June 1969 the group headed for France. 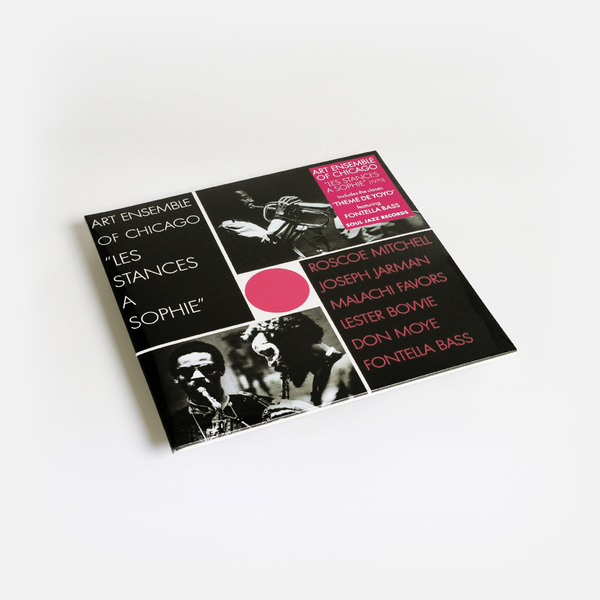 ‘Les Stances á Sophie’ was originally released on EMI France in 1970 and later in the US on Nessa Records. Soul Jazz Records first released the album in 2000. Now ten years out of print, they are releasing it once more in this new fully re-mastered edition. ‘Les Stances á Sophie’ came about when Israeli film director Moshe Misrahi befriended the group and asked them to record a soundtrack to a (then unmade) French New Wave film of the same name. 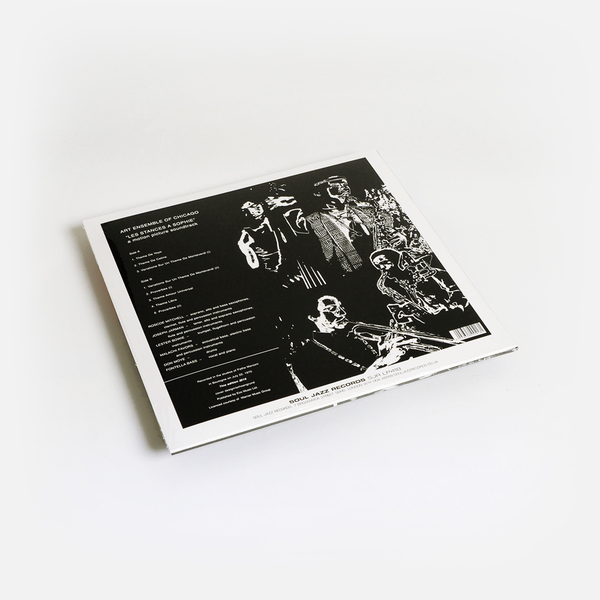 During a two-year period in France the group recorded an astonishing amount of music - over fifteen albums recorded for various labels such as BYG, Freedom, Nessa, Arista and EMI - before returning to America in 1971 to continue their journey. 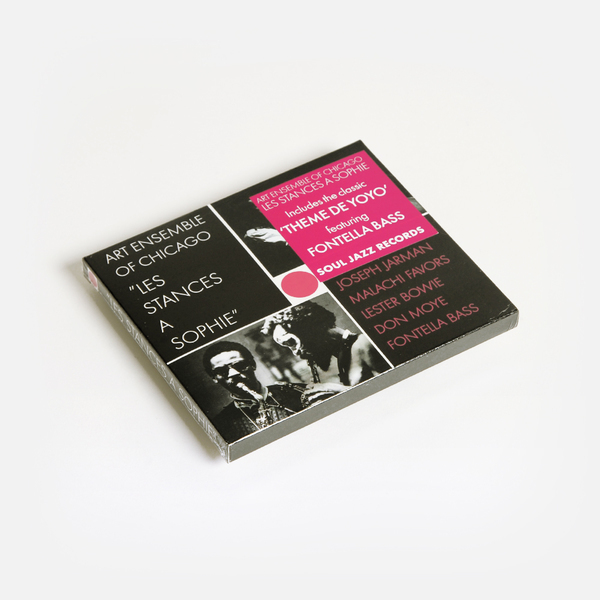 The Art Ensemble Of Chicago’s musical soundtrack remains perhaps the definitive release from this period, a stunning exploration of radical jazz music and, with with the rare addition of vocalist Fontella Bass on ‘Theme De Yoyo’, an unashamedly powerful celebration of Great Black Music."